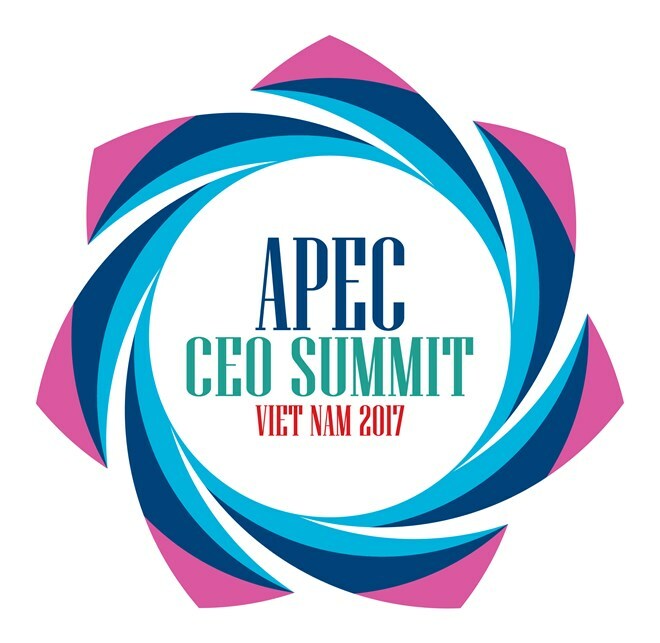 The APEC CEO Summit 2017 is taking place in the central city of Da Nang from November 8-10 as part of the ongoing APEC Economic Leaders’ Week. This is the largest and most important annual event of the business community in the Asia-Pacific region, which is expected to draw President Tran Dai Quang and leaders of APEC economies as well as senior officials and entrepreneurs in the region. The three-day summit gives a chance for leaders, businesses, policy-makers and researchers exchange ideas on global and regional economic, trade and investment viewpoints and orientations, while sharing experience and designing measures to strengthen cooperation between businesses of the APEC and the rest of the world. Participants will focus on discussing new trends of globalisation, science and technology revolution, connection of enterprises. They concentrated on the role of enterprises and governments to ensure well-being of labourers and optimise the activeness and creativity of the business community in grasping opportunities. The same day, the APEC Ministerial Meeting is set to take place with the participation of Deputy Prime Minister and Foreign Minister Pham Binh Minh, and Minister of Industry and Trade Tran Tuan Anh, who will co-chair a press conference following the meeting.